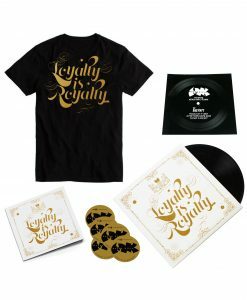 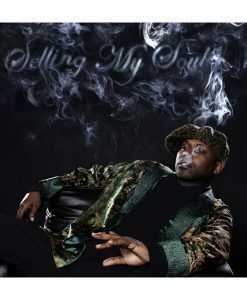 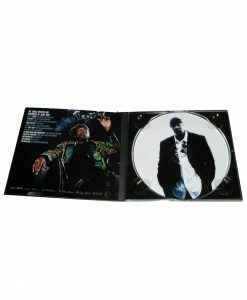 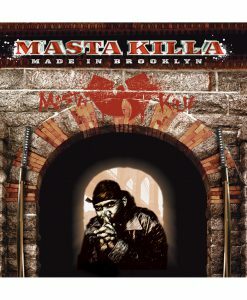 Masta Killa took his time in releasing a solo album, but No Said Date proves to be worth the wait. 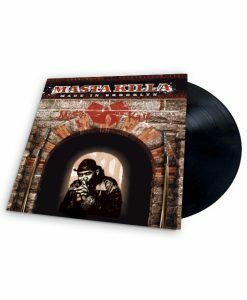 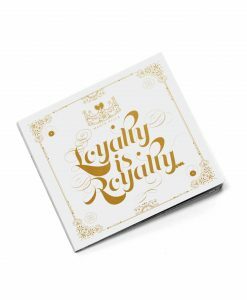 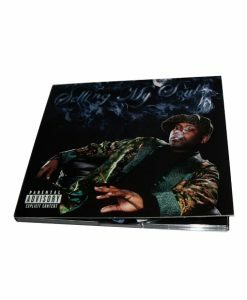 Killa's debut stands as an impressive addition to the Wu-Tang Clan legacy: dusty, dissonant soul loops, razor-sharp lyrics, and the classic sinister quality embodied by the Wu's best albums. 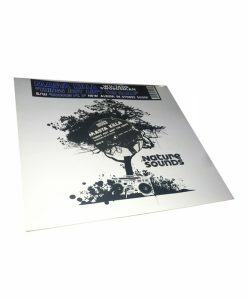 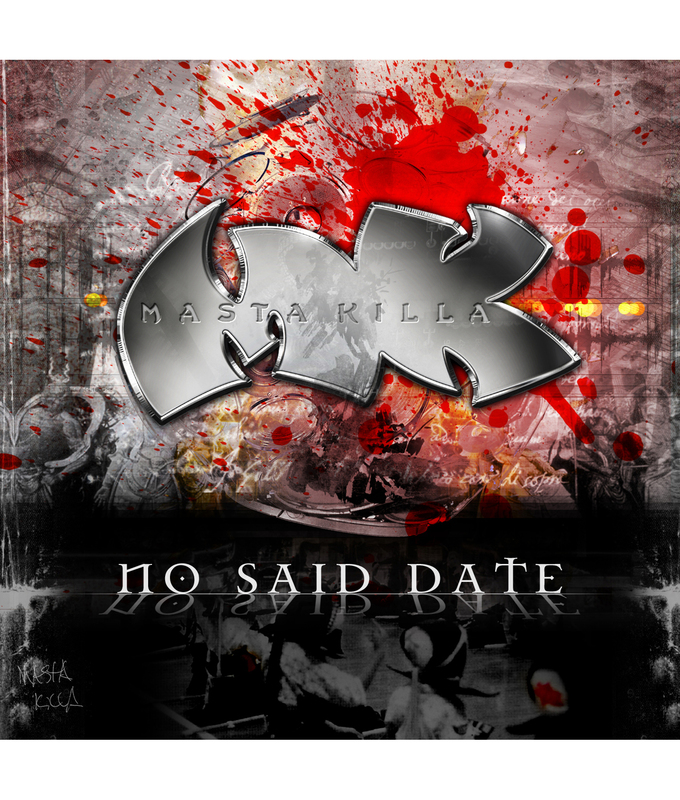 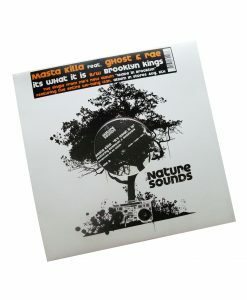 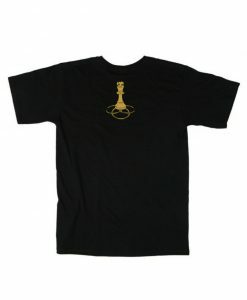 No Said Date features guest appearances from many fellow Clansmen, as well as classic production from the likes of RZA, Mathematics, and True Master.